How to find the right keywords for my website. 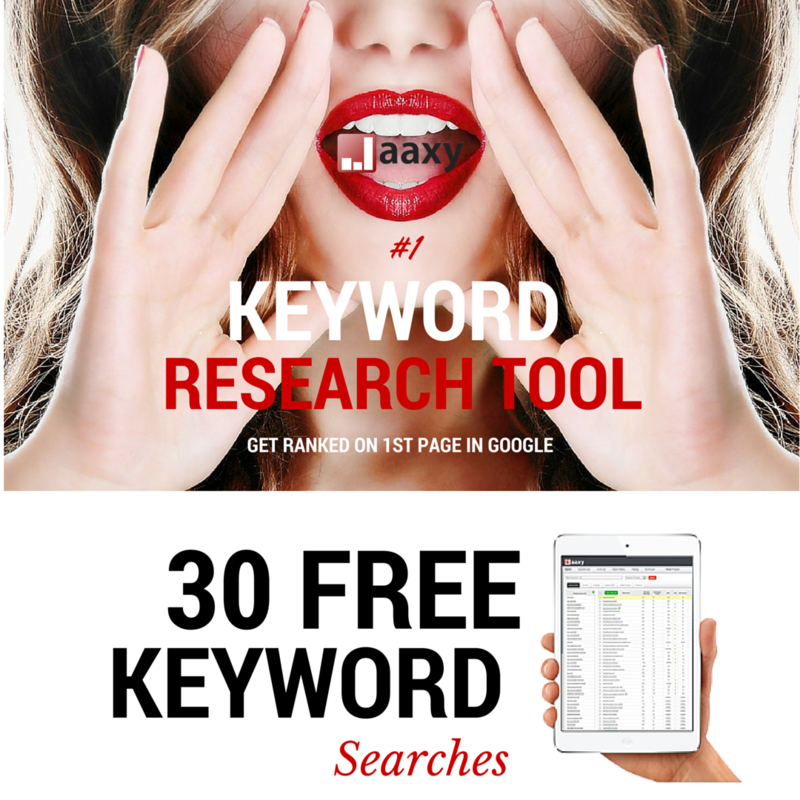 I’m going to show you by using an awesome keyword research tool by the name of Jaaxy. Keyword research can be very time-consuming and also quite a messy process, especially if you don’t know what you are doing. 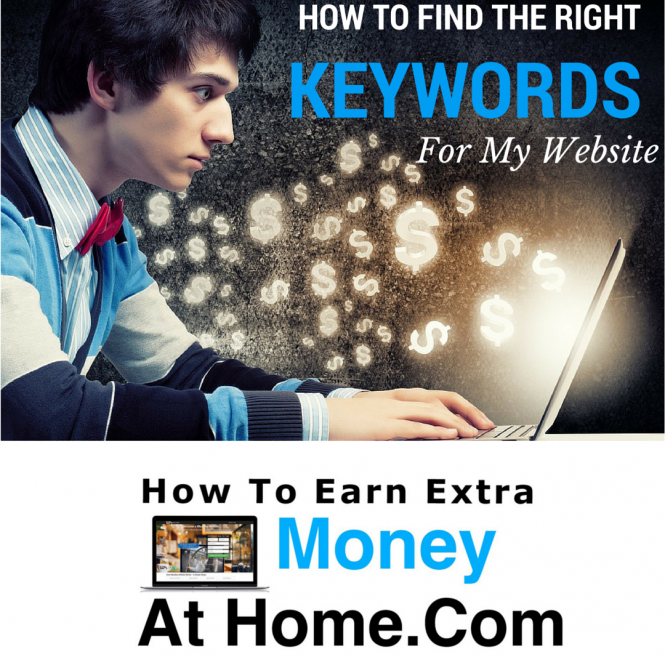 That is why I am going to show you exactly how to use Jaaxy and hopefully by choosing the right keyword, get ranked in google on page 1 for that particular keyword. Before we start if you want some in depth knowledge on what Jaaxy is and why I am using it , please take a look at My Jaaxy Review. The first method I would recommend is using the google alphabet soup technique. so you are probably thinking right now what is the google alphabet soup technique, let me show you. Does this look familiar to you, the google alphabet soup technique is where you type in what you are looking for in the Google search tab. It basically gives you an indication of what people are currently looking for online using the same keywords. The reason it is called the alphabet soup technique is because you need to put the letter after the keyword for google to come up with keywords people are searching for. So for the example above I have used Keywords then put the letter “a” straight after and google has predicted what people have been searching for using the letter “a” this process can be repeated for the letter “b”c” and so on. By doing this you are opening yourself up to a whole selection of keywords which can be very beneficial to get ranked in google. Take a look at this video below, which explains this in more detail. Selecting the correct keyword to get you ranked in google can be difficult, but it doesn’t have to be providing you have the right tools . The tool I’m referring to in this subject of selecting keywords which are good for SEO is Jaaxy. I am now going to show you exactly how I search for relevant keywords using Jaaxy, but more importantly how to differentiate it them from the good and bad for your SEO on your website. There are three criteria’s when searching for a relevant keyword, these are as follows. The Keyword Has To Make Sense, you are less likely to get ranked for a keyword that doesn’t make sense, also you don’t want people to be reading your content which doesn’t make sense. Low Competition, the keyword you are using should be low in competition. Meaning it must not be a popular keyword lots of other websites are using to get ranked in google. The rule is the Keyword should have a competition of fewer than 300 websites. 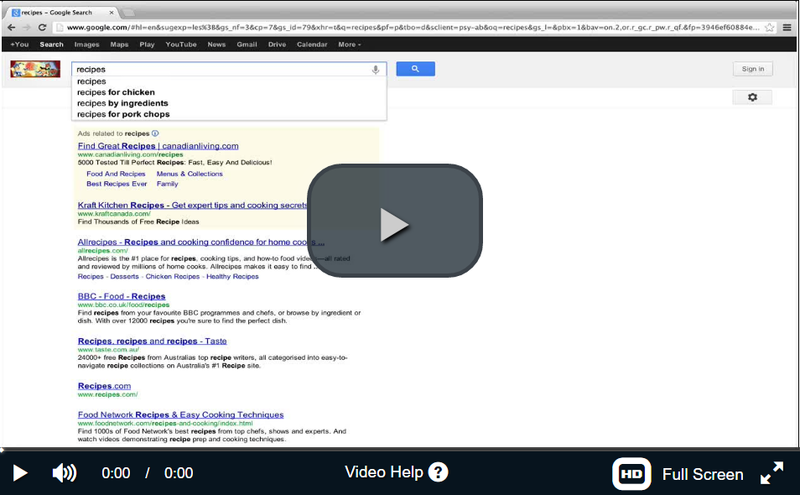 Monthly Searches, the keyword has to be searched for on a monthly basis, even though you can still get ranked on google for keywords which are searched for less than 10 times a month it’s good to go for popular keywords being searched. this doesn’t have to be in the thousands but should be over a 100. By looking at the image above, let’s take the following keyword as an example “Free Keywords Tool”. This is searched for in google an average of 572 times a month, would most likely generate traffic of about 98 visitors a month. Has competition of 133 other websites who currently use this keyword, giving you an SEO score of 90. 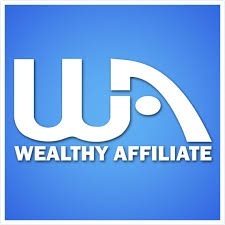 Therefore, as you can see above this tool gives you a massive advantage over your competitors trying to rank for the same keyword as you. So Just to summarise let’s break down each heading and what it means when you are using Jaaxy. AVG: The average number of searches the keyword receives every month. Traffic: The number of visits on your website if you manage to get first-page ranking on google. QSR- Quoted Search Results: The number of competing websites indexed in google for this exact same keyword. KQI-Key Quality Indicator: Green is great, Yellow is OK and Red is poor. SEO- Search Engine Optimisation: Based on the traffic and competition for the keyword, the higher the score the more likely you are to rank on the first page in google. Domains: This checks whether the domain is available to buy for that keyword. 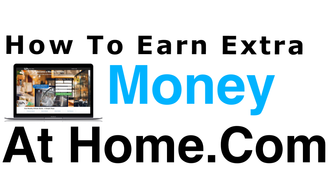 Checks all variations .com .co.uk .net .org etc this is how i managed to secure howtoearnextramoneyathome.com and my other website wemakeanywebsite.com. 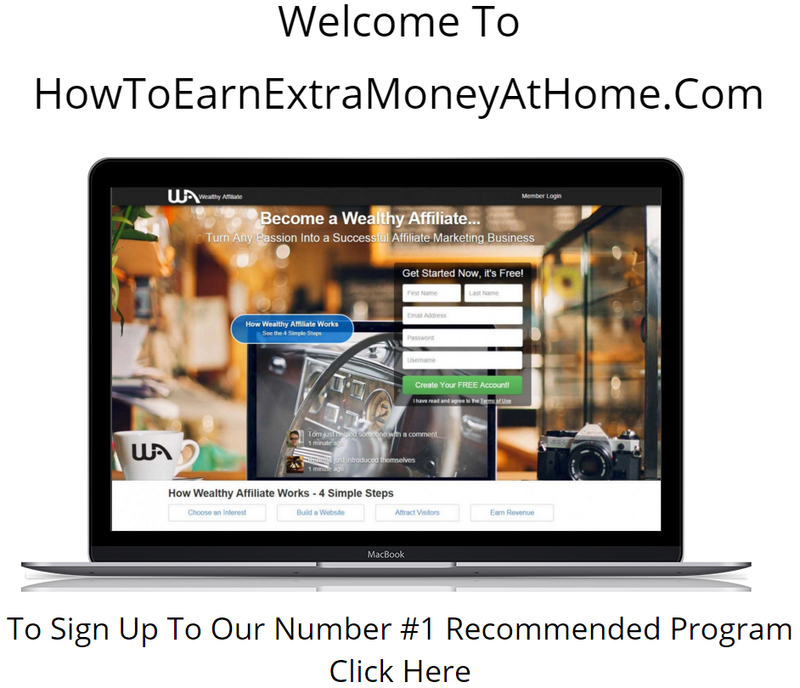 Don’t forget to take a look at our Jaaxy Review also if you want to Learn How To Earn Extra Money At Home take a look at our Number #1 recommended program. Please feel free to leave a comment below or contact me if you have any further queries.